The ABC Collection by Artek complements classic home furniture with accessories and textiles for everyday use. In addition to home textiles such as oven mitts, cushions and fabric bags, the ABC Collection also includes office accessories such as a ruler, spirit level and yardstick for the perfect layout of your space. 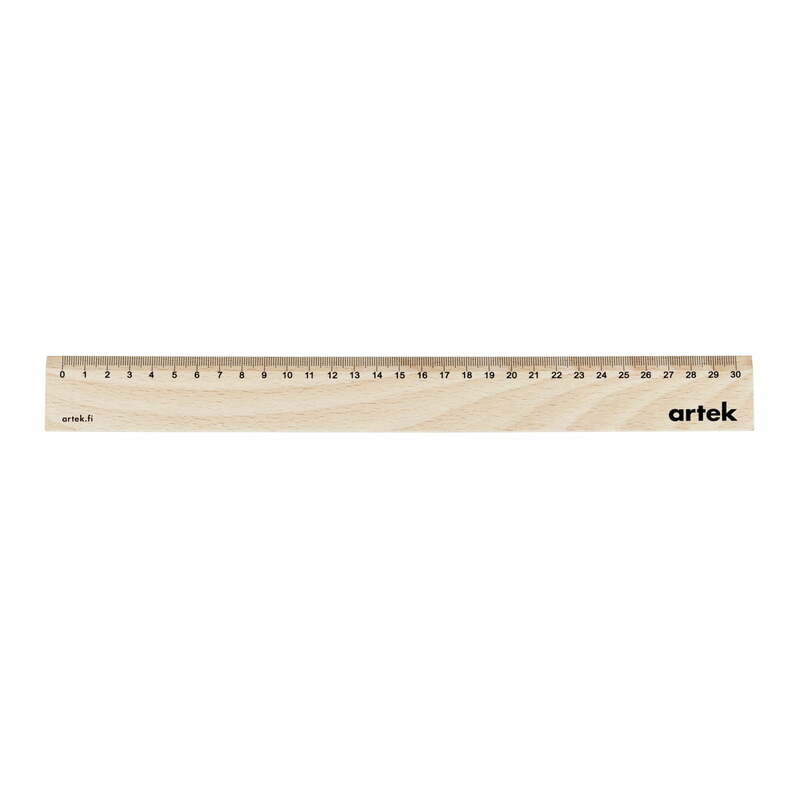 With the Artek natural beech ruler, a trademark of the Artek brand, you can measure distances up to 30 cm. 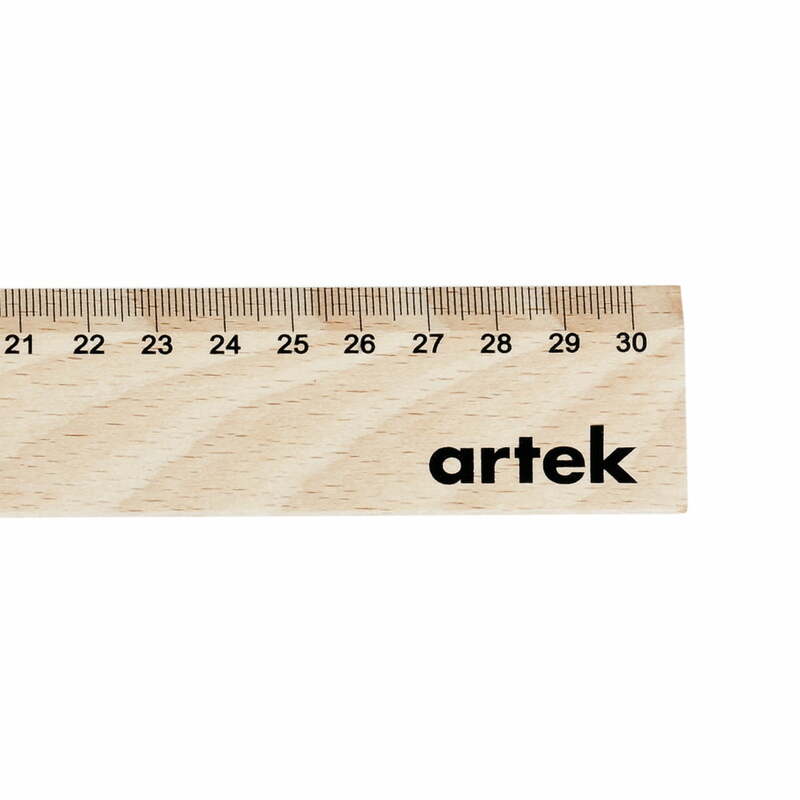 As part of the ABC Collection, the ruler is one of money small household helpers that make setting up your home easier.